The distance you can span a 2-by-10 joist without additional support depends on the species and grade of the wood, how far apart the joists are and the expected load on the joists. The loading includes the weight of the structure and other fixed weights which are defined as the dead load. The live load includes furniture, people, appliances and snow on the roof. 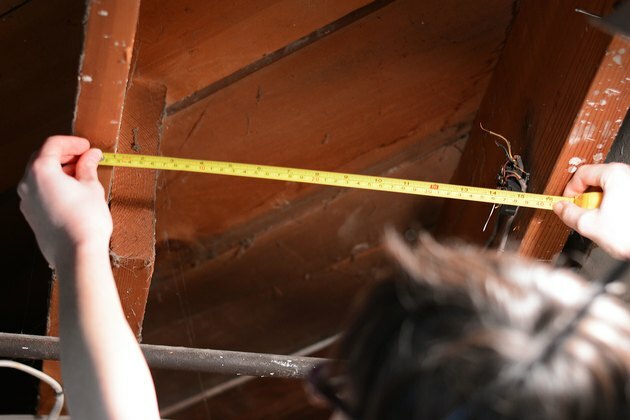 Expect the local building code authority to require a dead load rating of at least 10 pounds per square foot, and a minimum live load rating of 30 pounds per square foot. 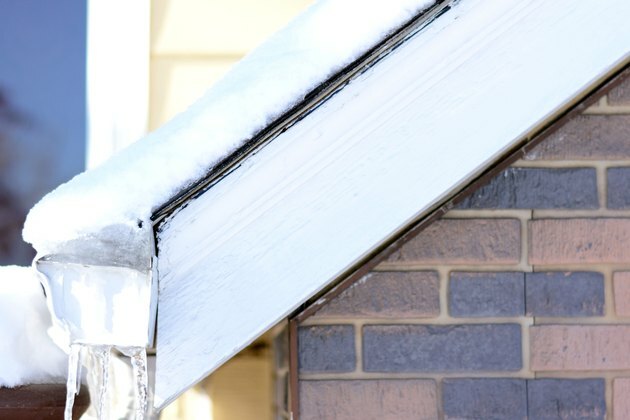 Local codes dictate the minimum load rating allowed based on expected occupancy and other variables, including the area's climate. Areas that receive a lot of snow require a higher live load than an area that receives no snow. Not all trees are created equally strong and the type of tree used to make the lumber affects the spans allowed. Boards cut and graded as "structural select" allow the longest spans. Three other grades, No. 1, No. 2, and No. 3 allow shorter spans. No. 1 has a higher strength than No. 2 or No. 3., due to fewer knots and defects in the grain of the wood. Floor joists support structural load and require lumber species capable of supporting those loads. 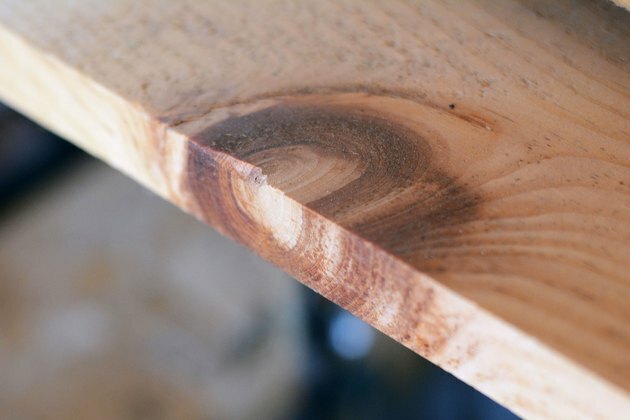 Two species used for structural lumber include Douglas fir and southern yellow pine. 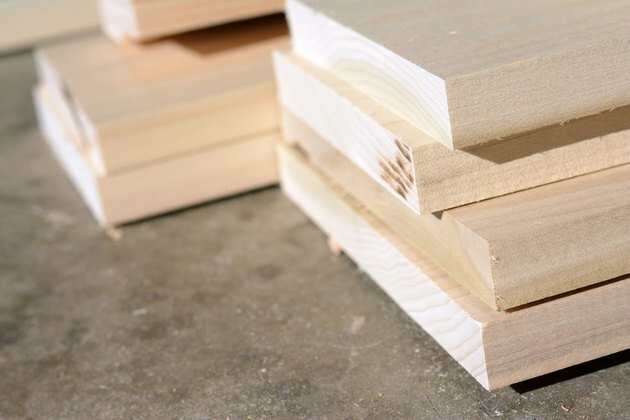 Common joist spacings for 2-by-10 joists and other dimensional lumber sizes are 12, 16 and 24 inches. Joists that are closer together can support more weight, which allows the joists to span a longer distance than joists spaced further apart. The maximum span distance for 12-inch spacing is greater by as much as 30 percent compared to 24-inch spacing. Spacing is measured from the center of one joist to the center of the next. Douglas fir 2-by-10 joists graded as "Structural Select" allows joist spans up to 21 feet for a live load of 30 pounds per square foot when spaced 12 inches apart, 19 feet 1 inch for 16 inch spacing and 16 feet 8 inches for 24 inch spacing. A live load of 60 pounds per square foot demands more support and shorter spans. Spaced at 12 inches, the joist may only span 16 feet 8 inches. At 16 inch spacing, 15 feet 2 inches and 13 feet 3 inches at 24 inch spacing. Use a joist span table such as those found in the Resources section to determine the maximum 2-by-10 joist spans for other species and lumber grades.